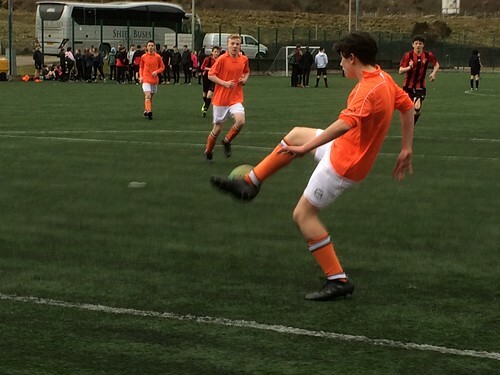 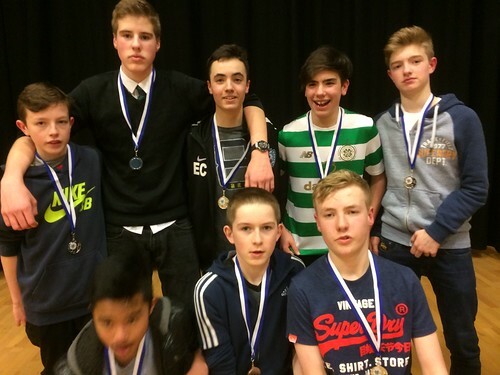 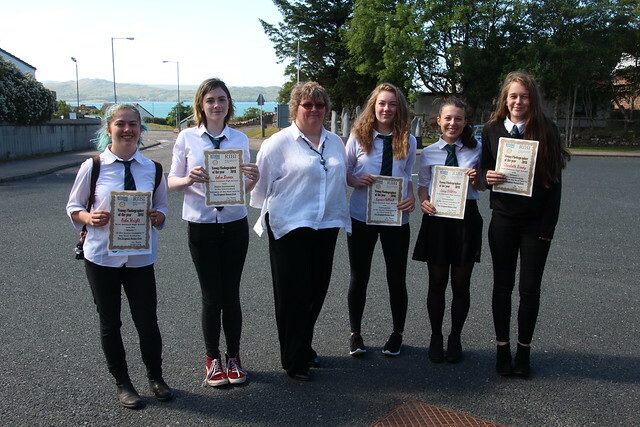 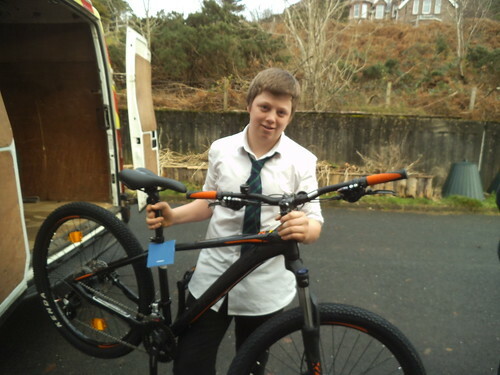 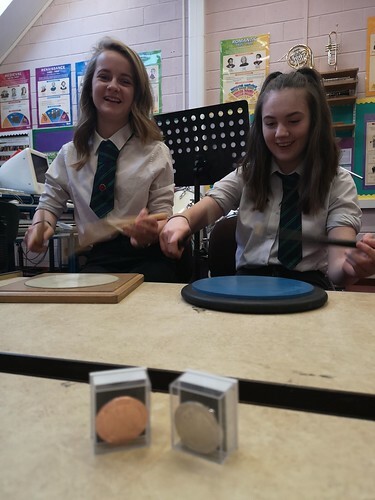 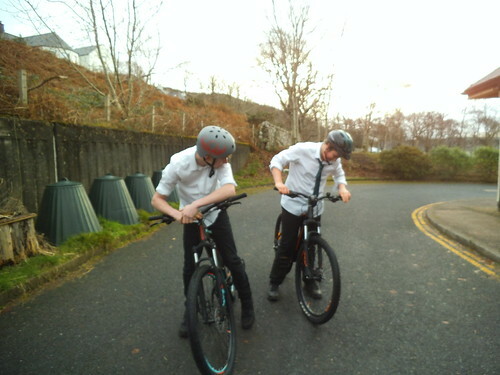 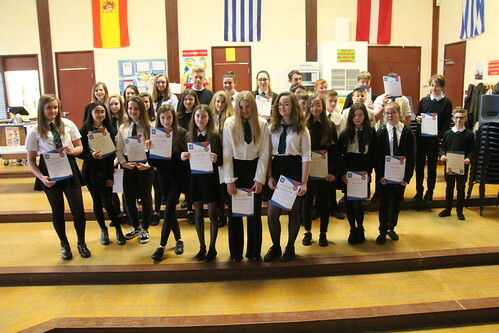 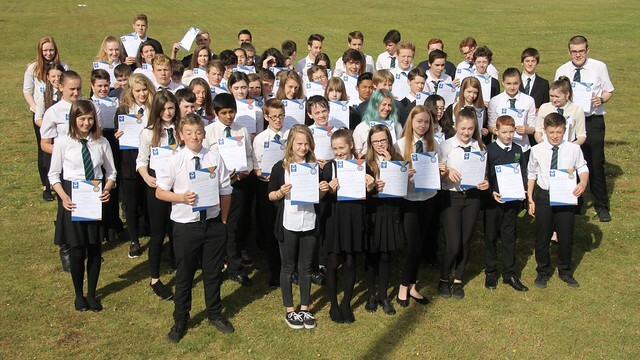 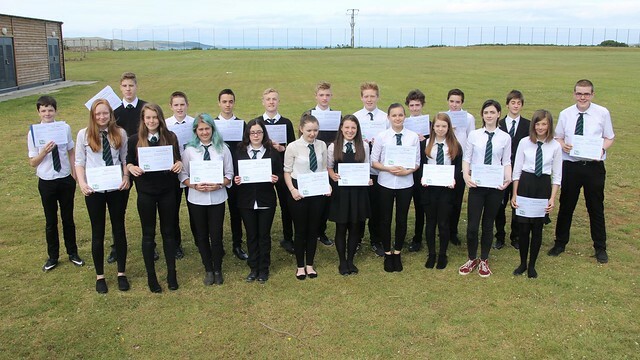 Twenty five pupils travelled to compete in the festival against other Highland schools. 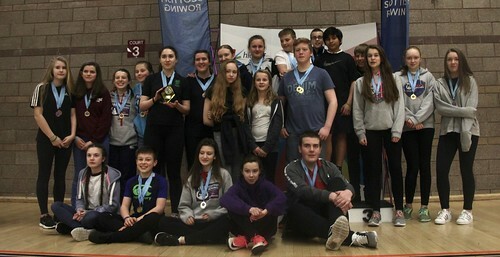 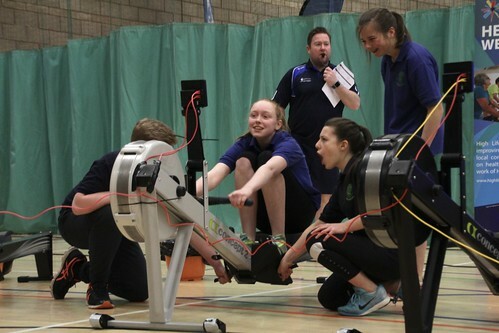 Many medals came home with us along with personal bests for individuals but mainly everyone enjoyed the experience. 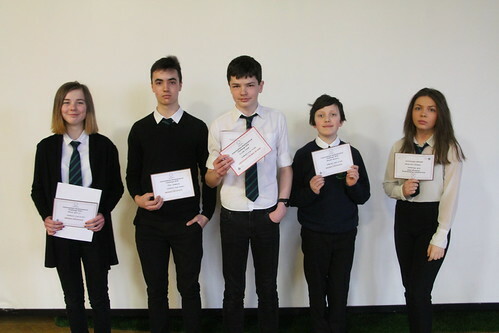 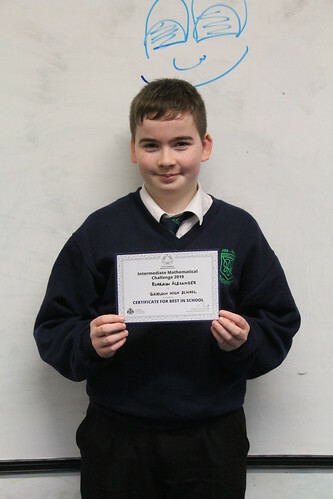 We had competed in the online league as well throughout the year and were presented with a top school prize for that too – Well done everyone!